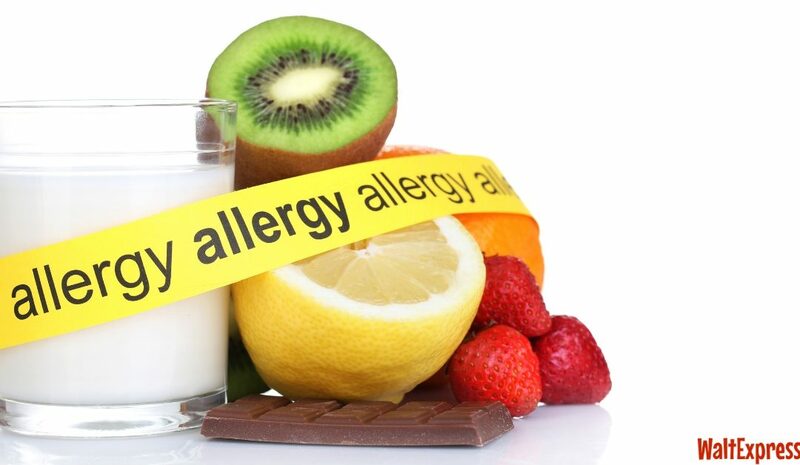 It is no secret around here my family and I have allergies! Some worse than others, but it was really a ‘rude awakening’ when we were told my daughter, Minnie Mouse, had life-threatening food allergies. Not the kind that makes your lips swell or you have an itch here or there but, LIFE THREATENING! 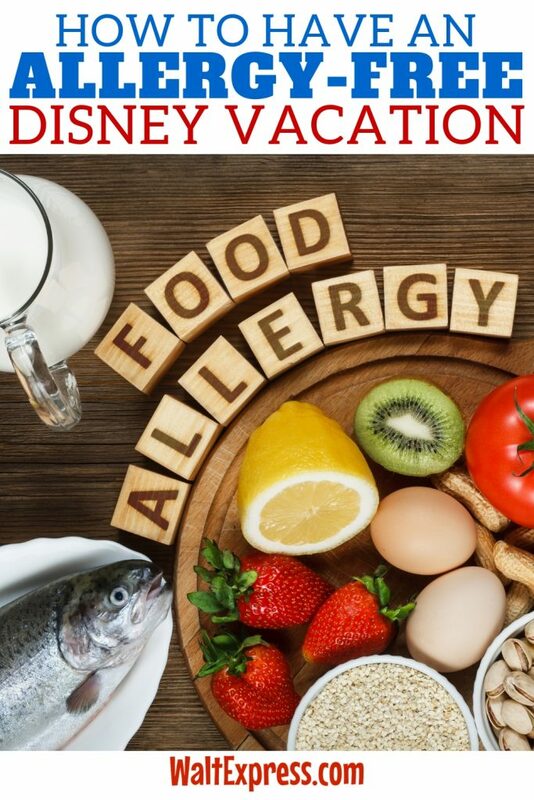 So how do we prepare for these food allergies at Disney? So, I’m sure as you can imagine we pulled everything out of the house that could hurt her in any way. We take every precaution we can and watch everything she eats, constantly. Not only that, but she is constantly on the lookout for her predators. She knows what can happen to her, so she takes extra precautions as well. So with that being said, we are very careful, EXTREMELY CAREFUL, when we go away from the house, especially out of town. We do not take our dining experiences away from home lightly, we take them very, very seriously! 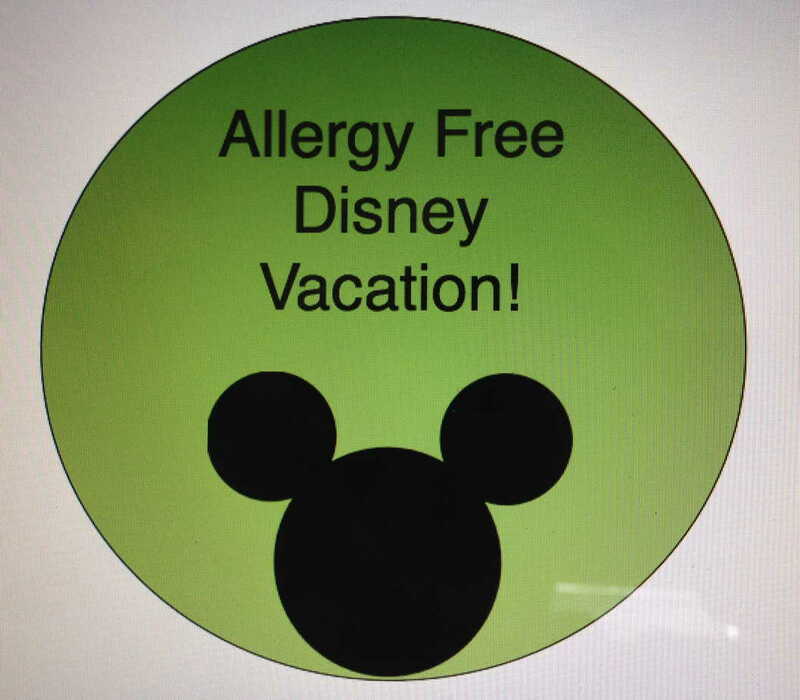 We feel very secure when it comes to our Disney vacation and allergies. Before we go on a Disney trip, before making any reservations we check the menus and make sure we are aware of everything that could be harmful to her. If you have ever made any reservations at Disney, I’m sure you are aware they ask you to checkmark anything that anyone may be allergic to at the time of your visit. When you arrive they check the allergies, when you are seated they double check and then send a chef to your table to even triple check! 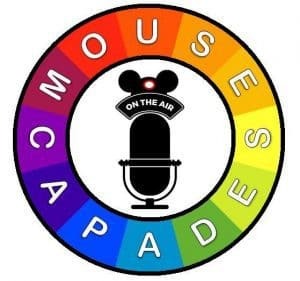 Of all the years and times we have gone to Disney we have only had one problem with their system. Even though there were issues, they made it right. It can be very scary having allergies like that. We use our best judgment for sure but, do feel more secure going to Disney knowing they put such effort into making everyone comfortable. We have definitely had more positive experiences than negative. If anything, my daughter thinks it is so cool that the chef comes to her table and talks to her. She finds that more exciting than seeing actual characters at her table. One year when we were visiting Tusker House in the Animal Kingdom for lunch, there were not many desserts my daughter could eat, AT ALL. The chef was worried about cross contamination so he brought her a whole brown sandwich bag full of Gluten-Free, allergy-free packaged snacks and desserts (they didn’t sell or serve at Tusker House) that were safe for her to eat. He went over and beyond! We were grateful as well as my daughter, she for sure did not go without! The quick service meals are a little tricky but with a little research, a little asking a cast member, and a little reading labels, it is possible. 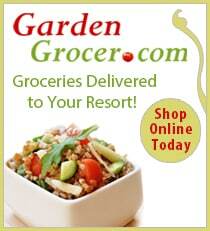 We have always had a great experience and will continue to keep going with my daughter’s allergies. We still use our best judgment and take her EpiPen, but we find comfort in knowing Disney takes such a big effort to make all of their visitors comfortable. 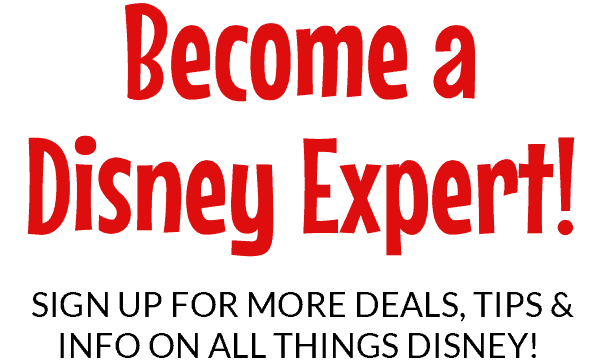 If you have any questions or would like to bend my ear on the allergy system at Disney please feel free to ask. 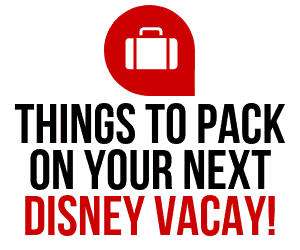 For more information on Special Dietary Request take a tour here on the Disney site.